Bling, bling, and more bling! 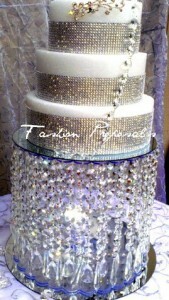 If your like many brides, your searching for that extra sparkle or wow factor to add to your wedding. 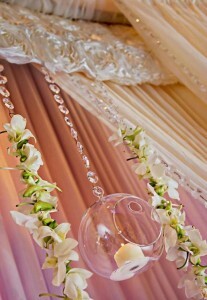 Fashion Proposals, an event decor company, is the perfect solution to your wedding woes! 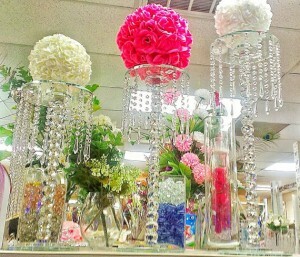 Fashion Proposals offers unique and stunning accessories and decoration items for your wedding. 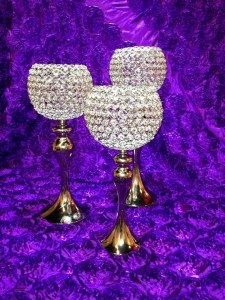 The owner, Saida Atalah, can custom make any wedding decor or accessory that you may have dreamed. 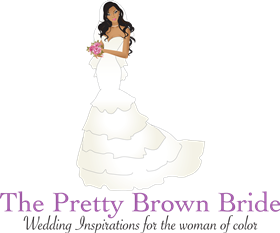 Because of her vast experience on weddings and events decoration designs, she can offer you advice on how to make your dream wedding a reality.